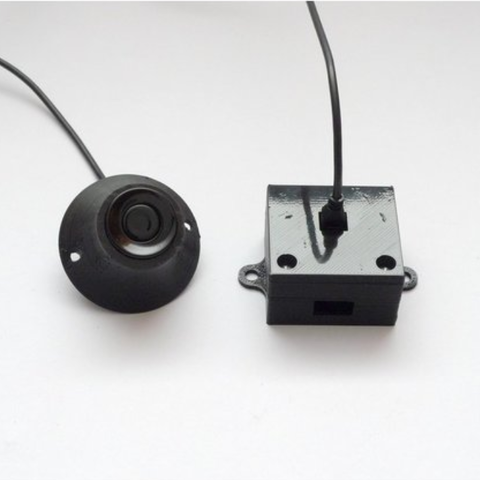 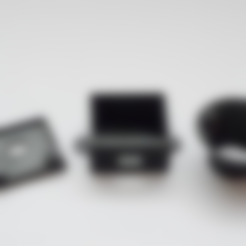 Housing for waterproof ultrasonic sensor SR04T. 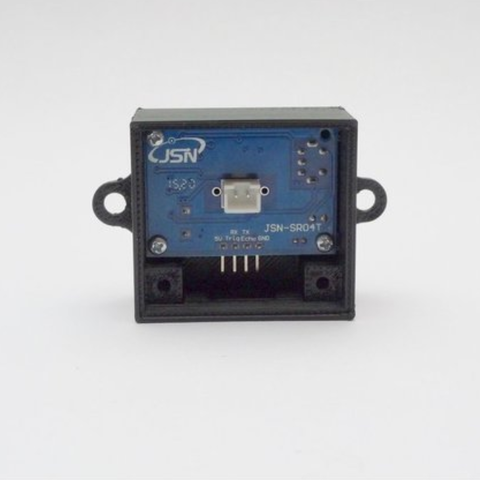 Consist of both electronics board housing and sensor housing. 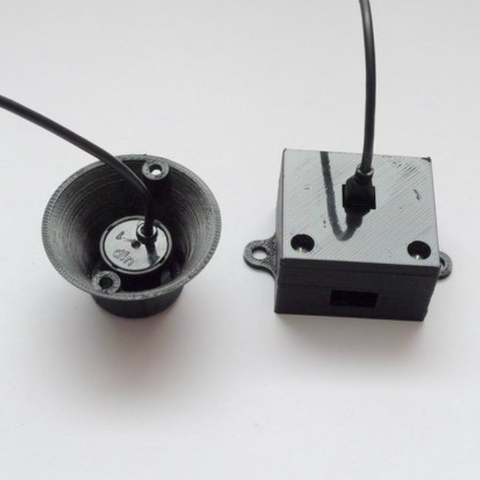 Intention is to use this sensor for water level measurement in a barell.